Is Costco a good place to buy organic? 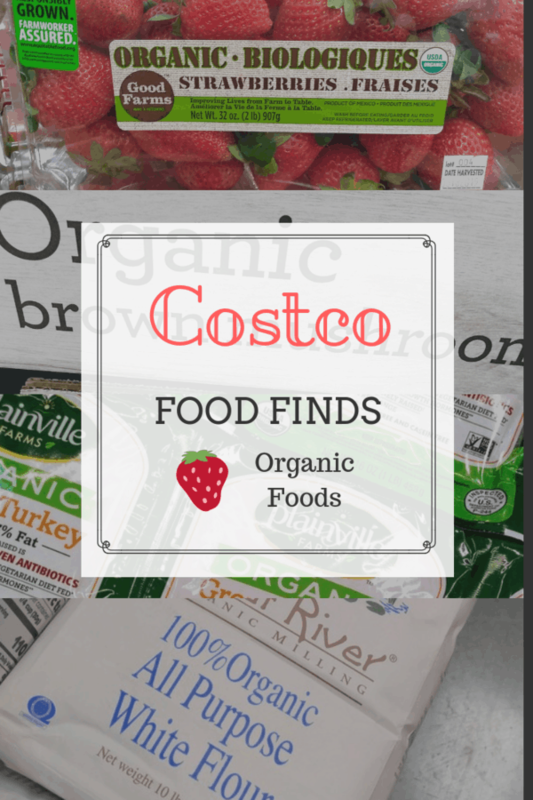 We are going to answer that question through this post as we take a look at some organic offerings available at Costco. 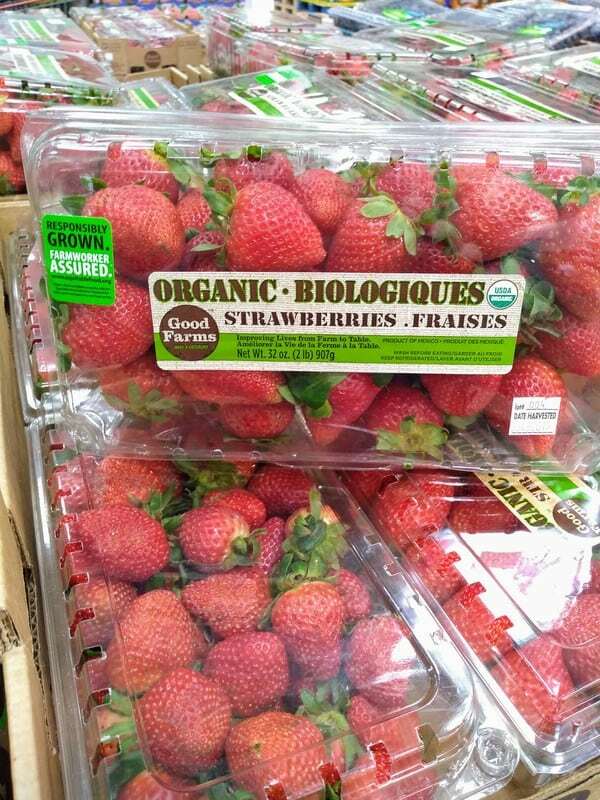 The price of organic strawberries tends to be cheaper at Costco than it does at Whole Foods Market. I have actually already done a blog post on organic produce available at Costco. You can check it out here. But let me share with you a few organic produce finds from my April trip to Costco. Whenever I think of organic foods I always come back to Whole Foods Market. They deserve credit for making organic more mainstream. So let me compare the price of organic strawberries at Costco to what Whole Foods sells them for. I can tell you that if you are paying $5.99 at Whole Foods for strawberries you are getting only 1 pound, not 2. On a rare occasion at the right time of year you might find them at Whole Foods for $3 for a pound but that’s not the norm. Brown mushrooms, mini bella, baby bella, and cremini are all names for the same mushroom. 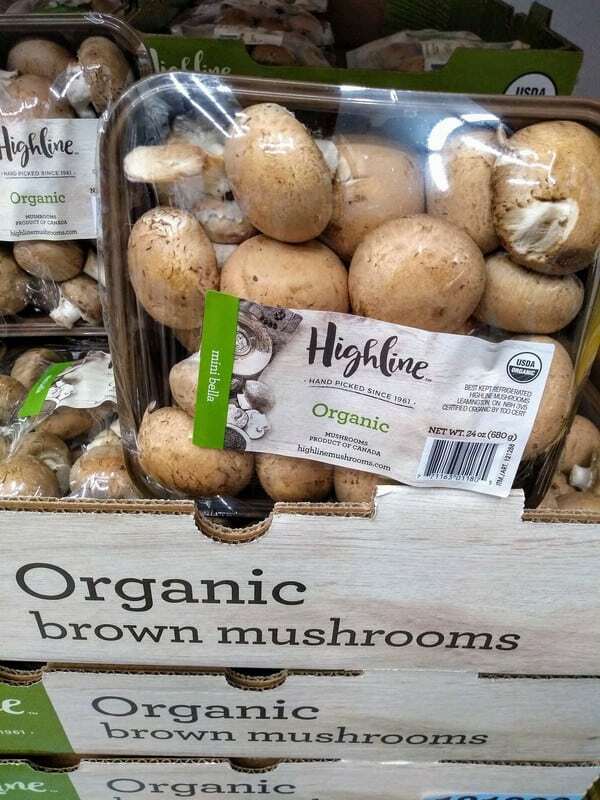 First off, does it even matter if your mushrooms are organic? There are mixed opinions on that. One school of thought is that they are porous so they would absorb pesticides. But how many pesticides are really getting onto the mushrooms to begin with? A lot of mushrooms that we eat are grown in indoors not outside. But this is all a mute point in some ways as all I see at my Costco is organic mushrooms. Baby Bella mushrooms are also called cremini mushrooms. They actually are smaller, less mature portabella mushrooms. 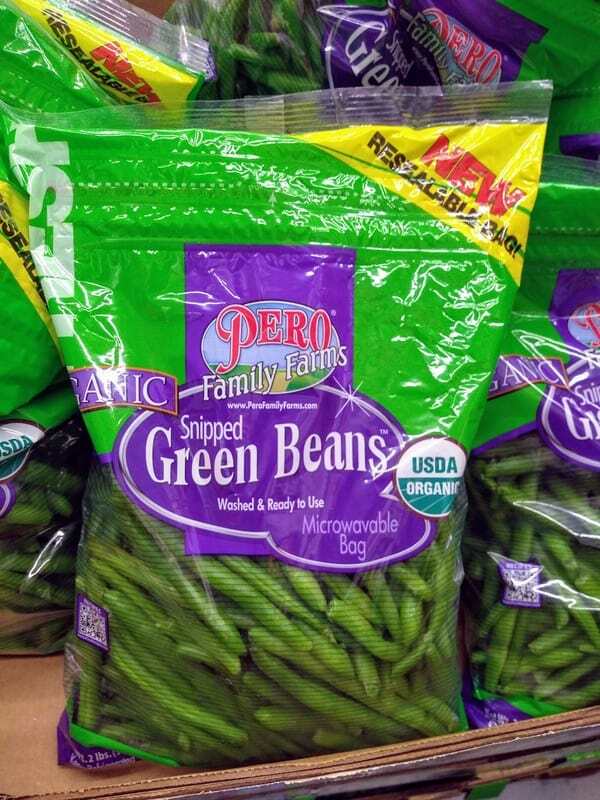 You can technically microwave these green beans in the bag they come in. Is there a better way to cook them? Probably yes. The organic green beans that Costco sells come in a bag and they are already snipped, so you don’t need to cut them before cooking. You really don’t see organic beans too often sold in bulk at other stores, so this is probably the best deal you are going to get on them unless you hit up a local farmer’s market in season. 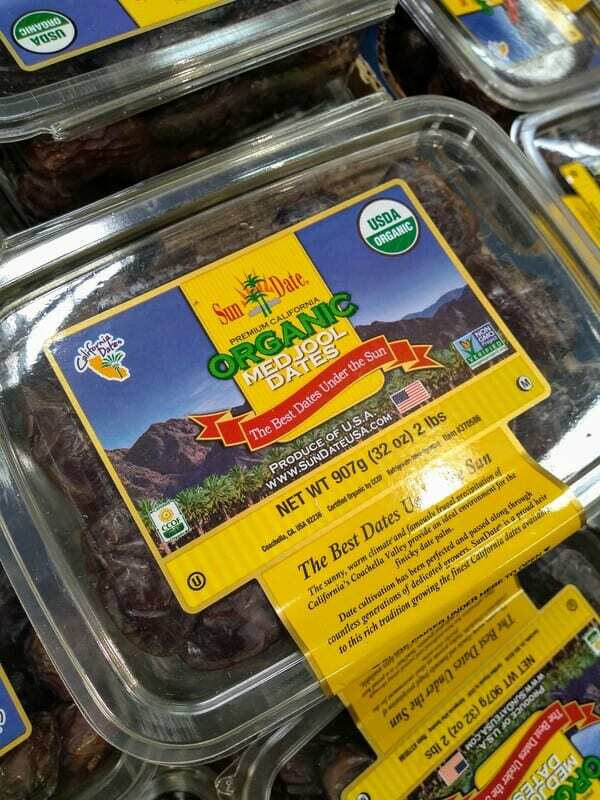 Organic dates grown in California. Dates ave gown in popularity over the last decade as being are looking for a more natural way to sweeten foods. Medjool dates are now for having a rich flavor and soft texture. We like to chop them up and add them to granola bars or balls. This is 93% lean ground turkey. Be careful not to overcook it. A favorite at Costco is the ground turkey. I love it for a good turkey burger. If you have ever been turned off by turkey burgers that were dry and flavorless, you need to check out my Ramped Up Turkey Burger recipe. It’s perfect for the spring time. More fat int his ground beef than the turkey above. It is 85% lean which is not the fattest but not the leanest either. Kind of right in the middle. 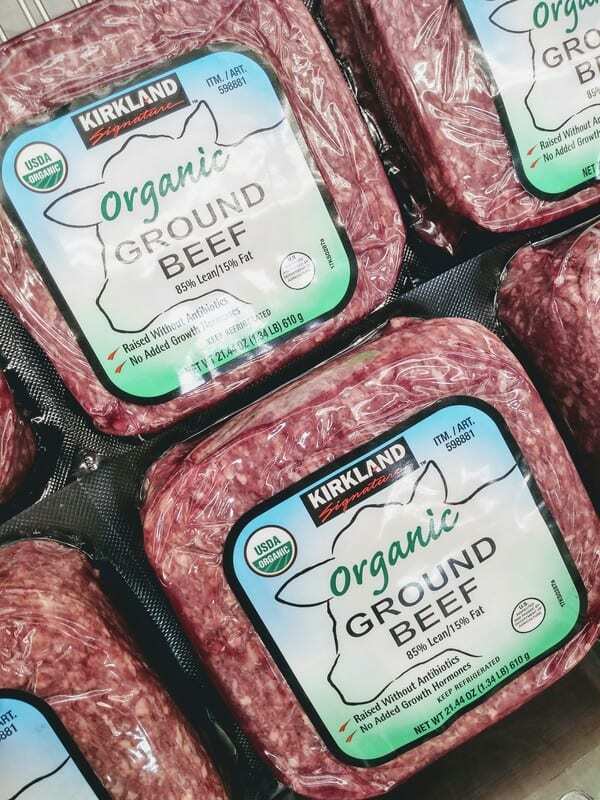 When it comes to organic beef at Costco, the only thing I have ever found is ground beef. It comes in a pack of 4, so you can easily freeze it. Since this beef is organic, the cows are not feed any genetically modified foods. Here is the full list of requirements for organic beef from the USDA. A great pork alternative for breakfast sausage. Amylu is pretty good at sausage making. 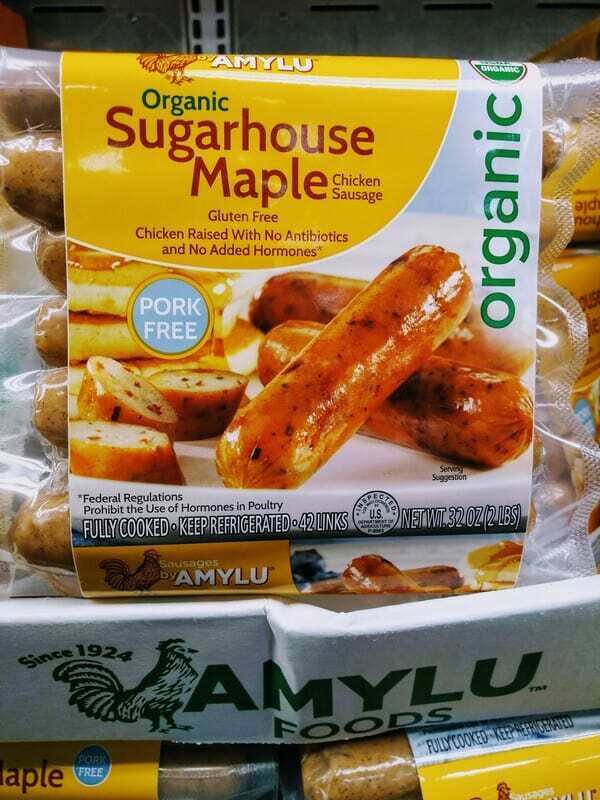 Their Sugarhouse maple sausage is perfect to have for your morning breakfast. 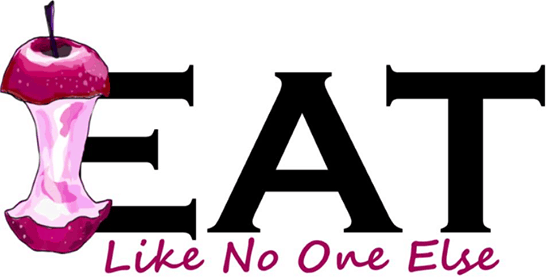 Great for those that have an aversion to pork. The cheese you will need with all that ground meat that I have enticed you to buy. For the most part, Costco only carries the one type of organic cheese. 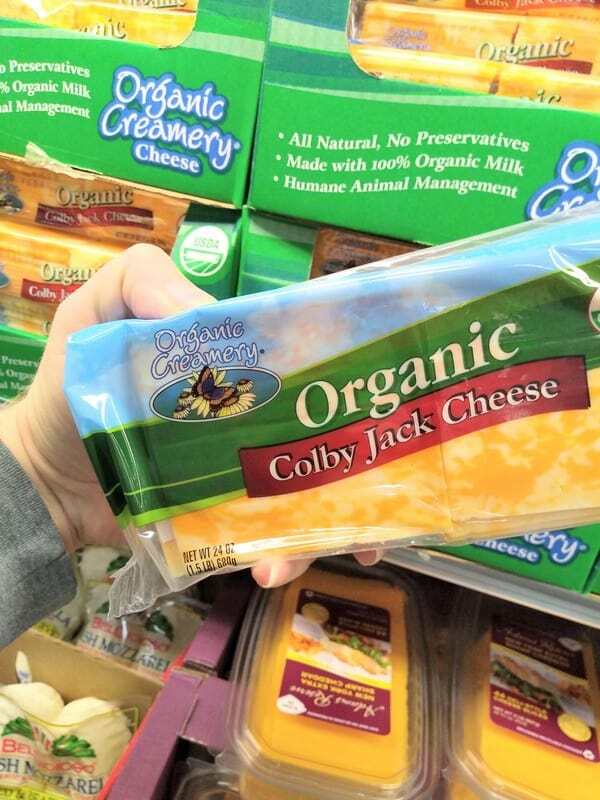 it’s Co-jack cheese slices. 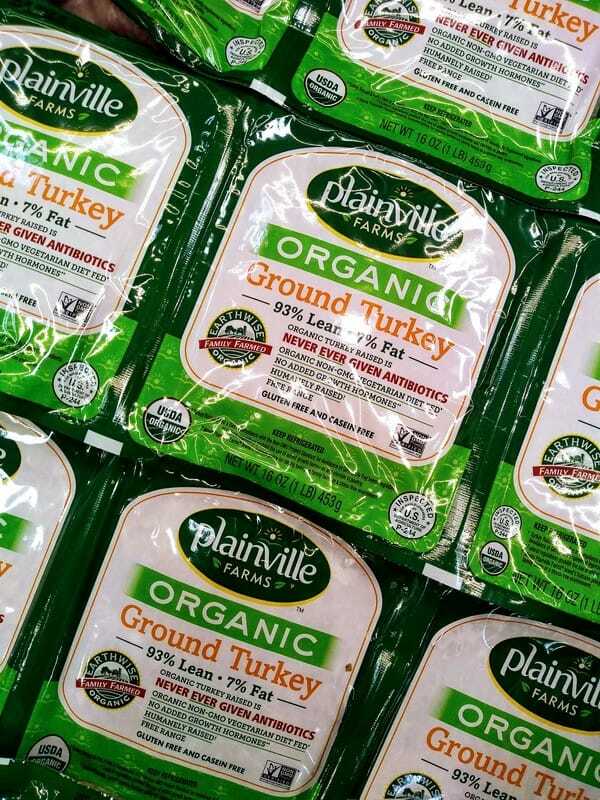 If you are going to pick up some of that ground beef or turkey mentioned above that this is the cheese you want to go with it to keep it all organic. Flour milled right near the Mighty Mississippi River. There are many items in the grocery department that are organic at Costco. I have talked about their big jugs of maple syrup before that are organic and a great value. Let me share a couple more. If you want to do some organic baking you can get a big 10 pound bag of all-purpose flour at Costco. 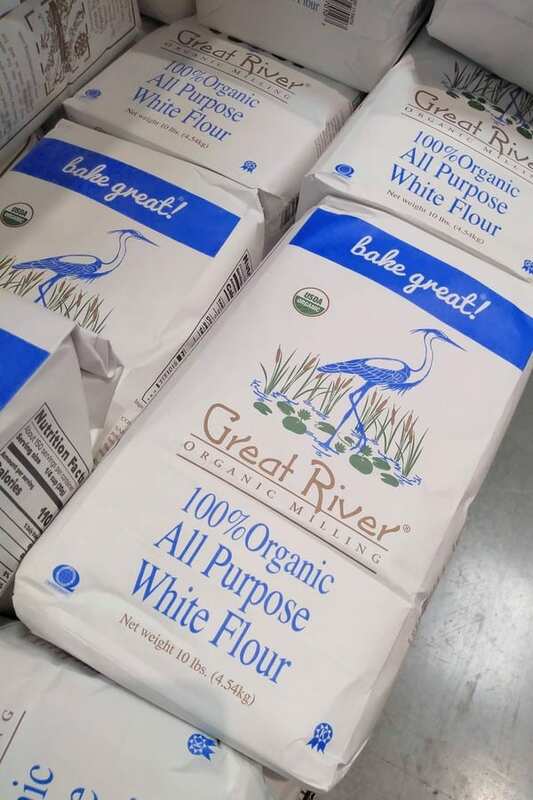 Great River Organic Flour is milled in the upper Mississippi River area of Wisconsin. Made in Italy, this pasta is organic and contains just durum wheat flour, nothing more. 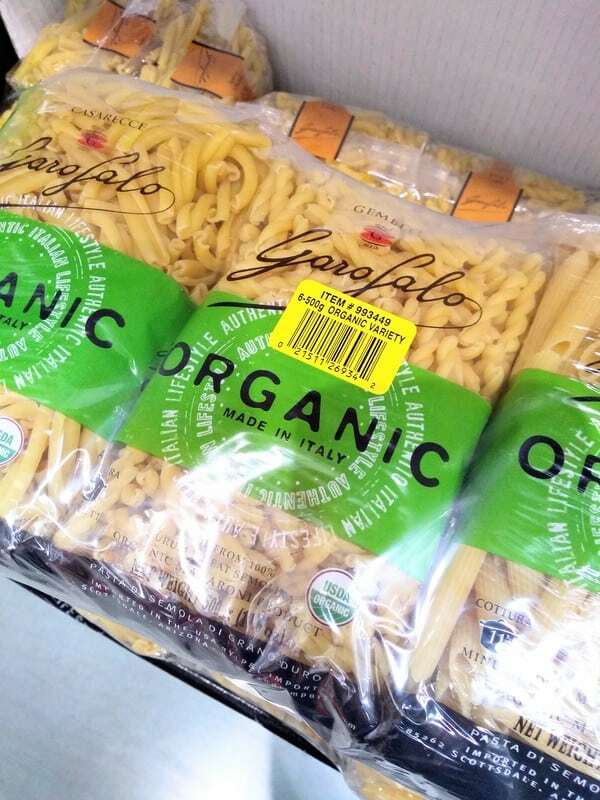 Organic or not this pasta is a great deal. It comes out to be less than a $1 a bag. the bags themselves are 1.6 oz larger than the standard 16oz bags most pasta comes in. Its made with organic durum wheat flour and that’s it. No added ingredients. 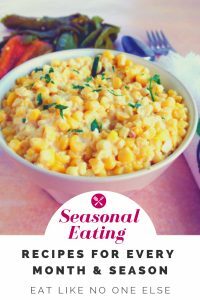 If you are interested in being notified of when each month’s post goes live as well as getting a boatload of Costco shopping tips. 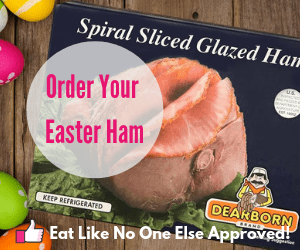 Sign up for our Costco email list below. Thank you for the list of organics. It’s helpful as I’m starting out new to buying at Costco. You are welcome. I am glad you found it useful.